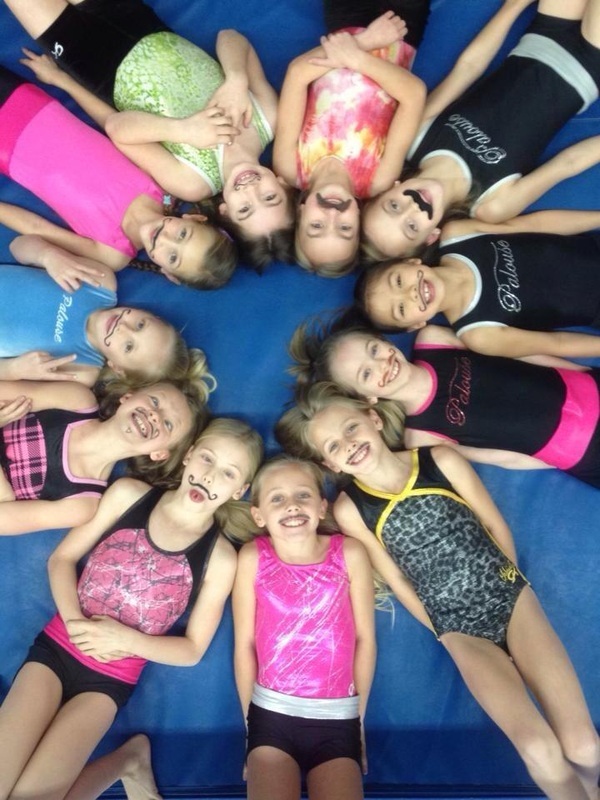 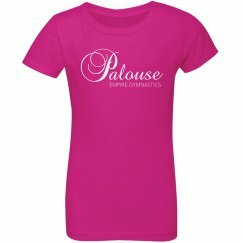 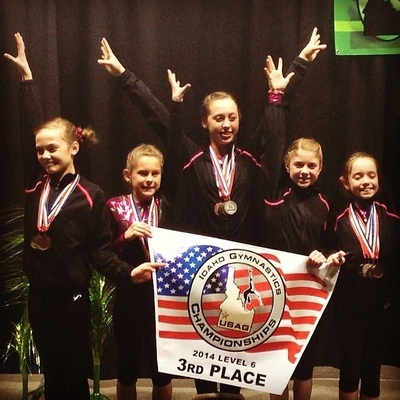 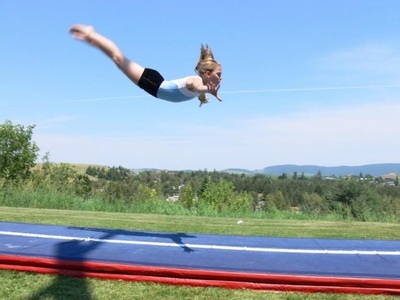 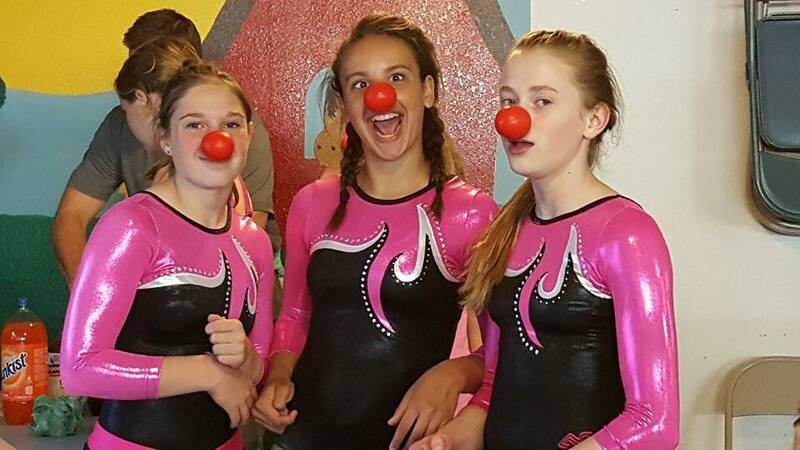 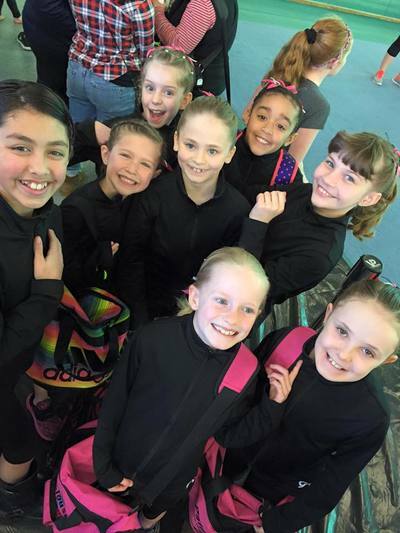 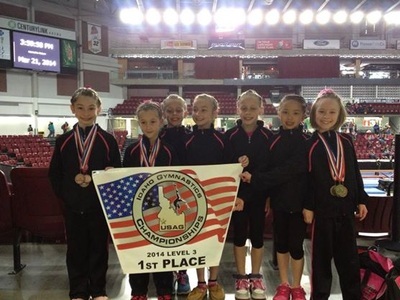 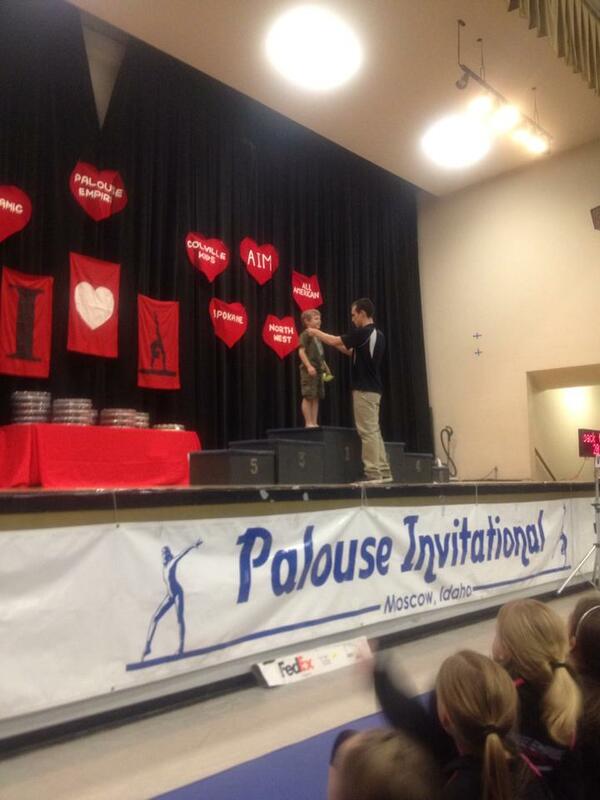 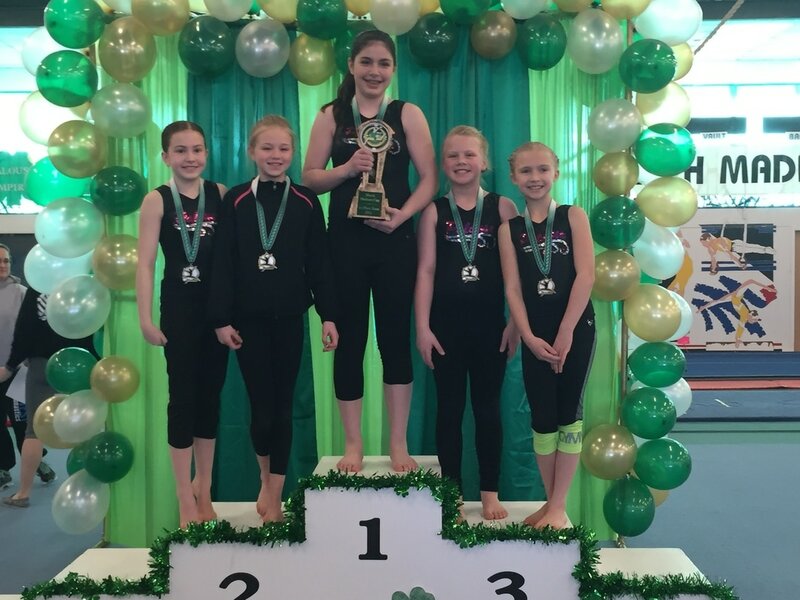 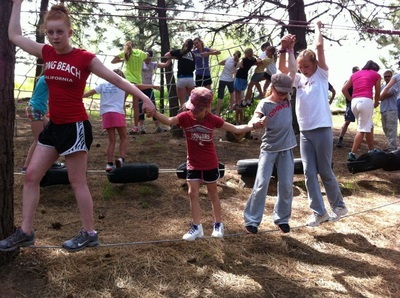 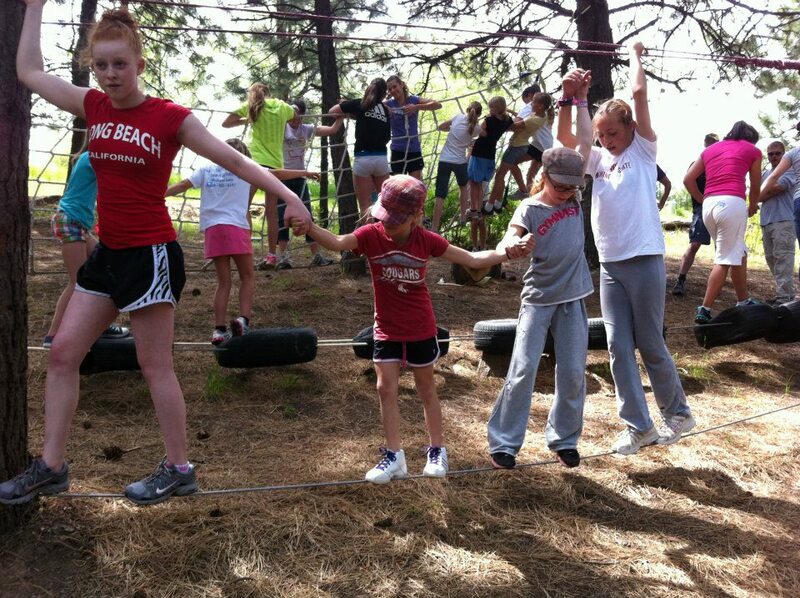 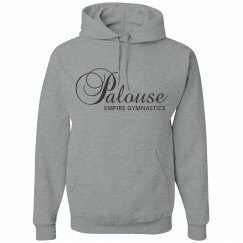 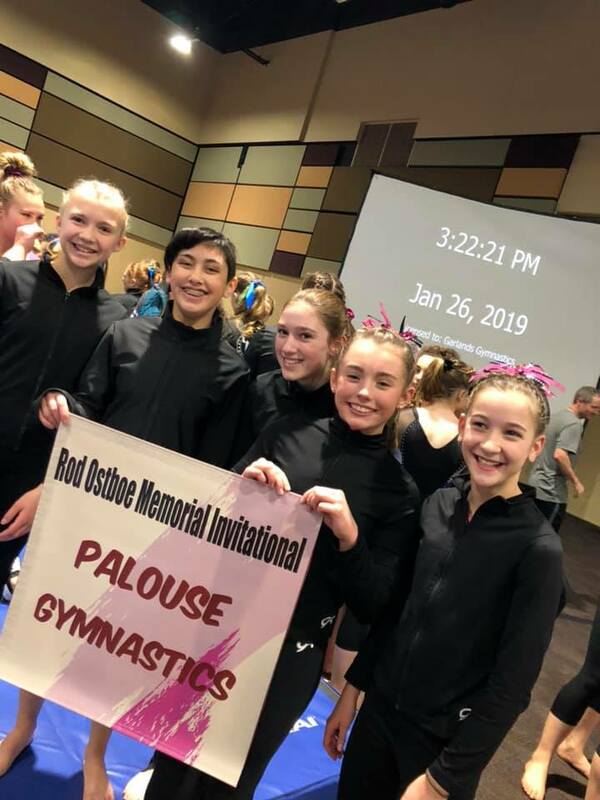 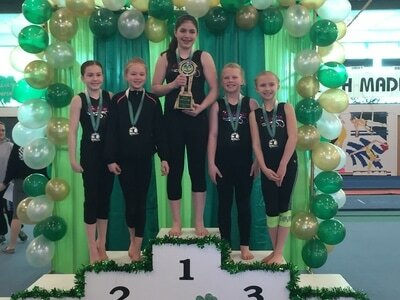 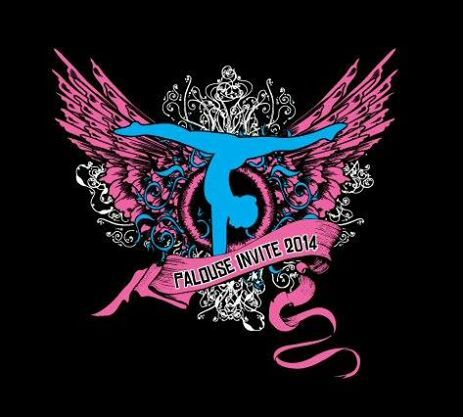 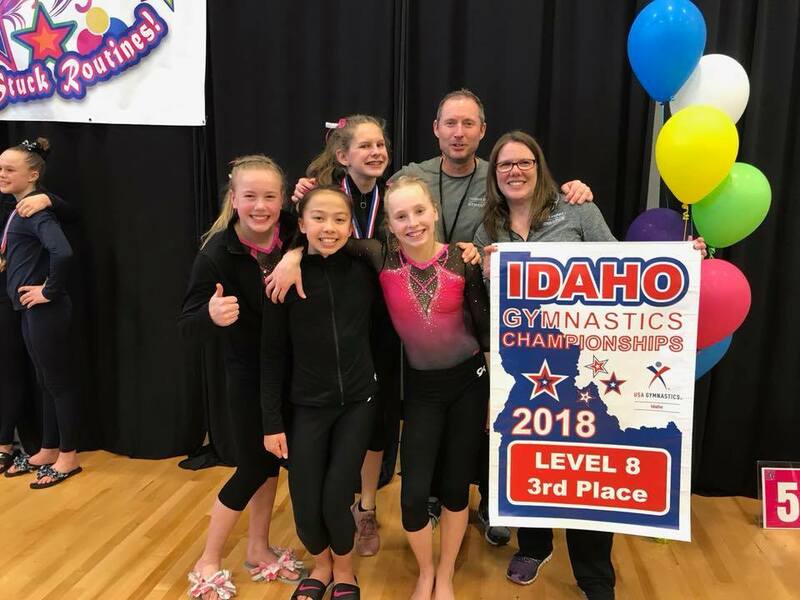 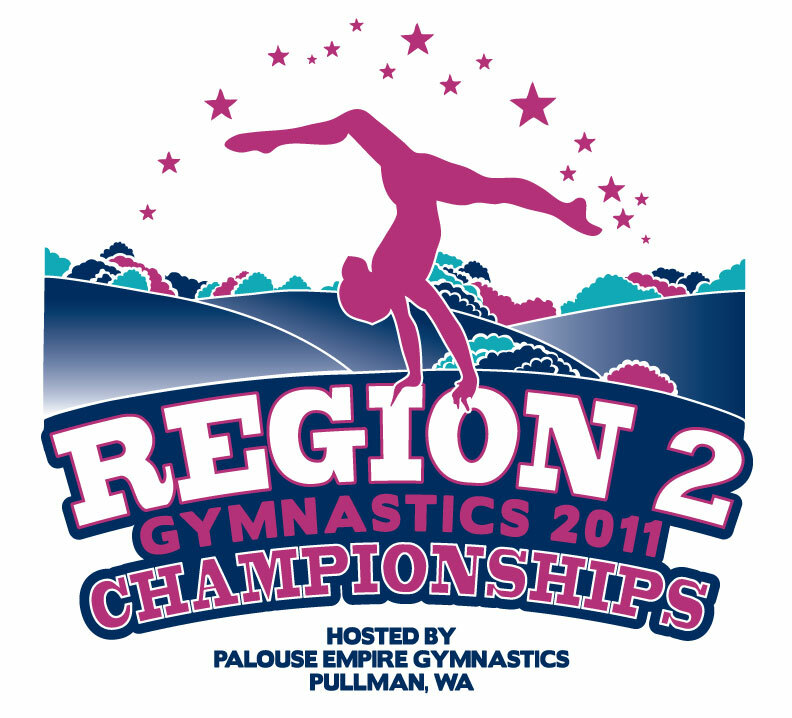 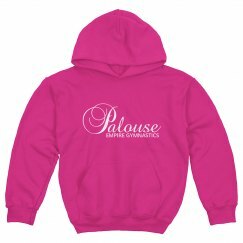 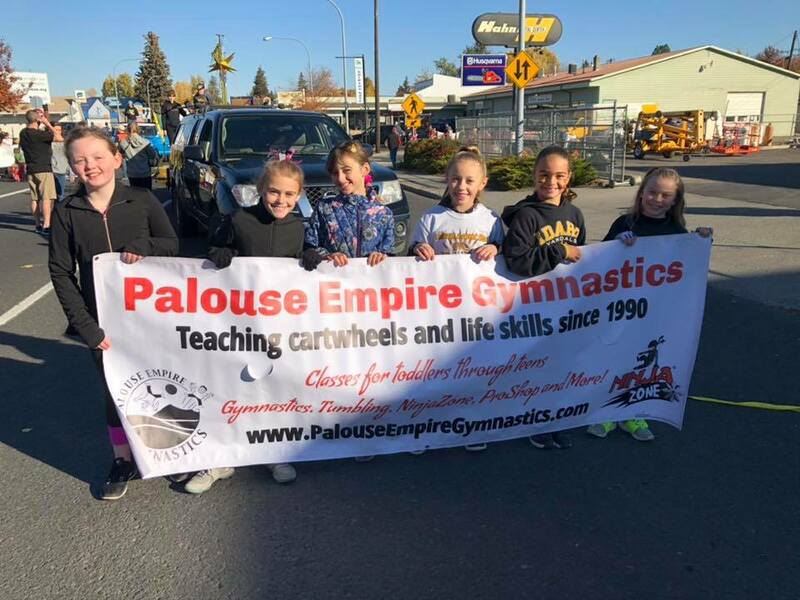 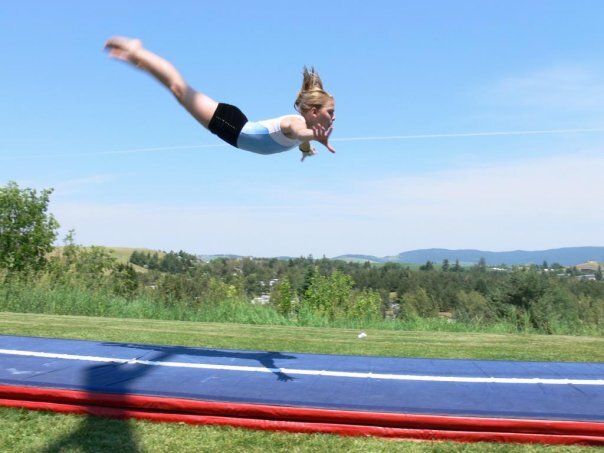 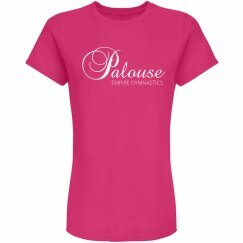 Palouse Empire Gymnastics strives to offer a competitive program that fits every child. 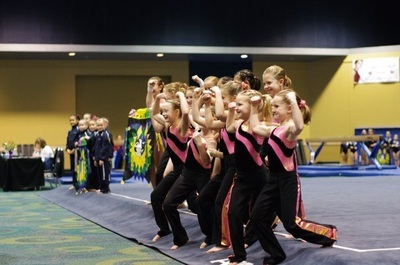 As coaches we pride ourselves in being fun and positive while interacting with the children. 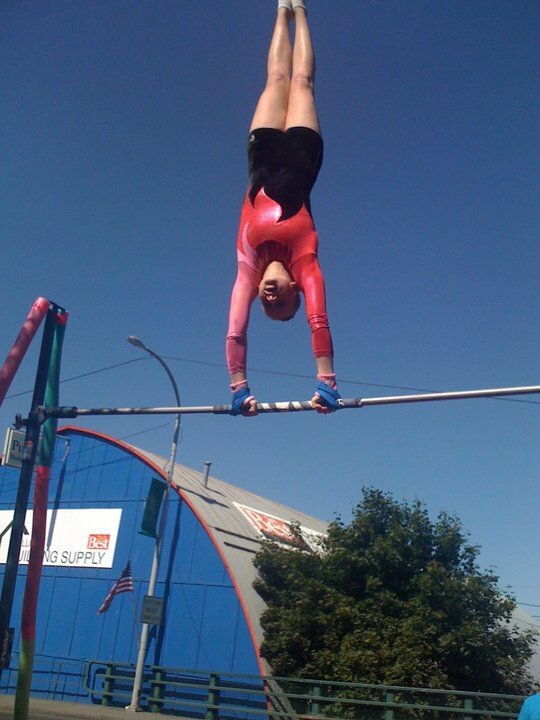 We use sound educational practices and proper progressions when coaching the mental and physical aspects of the sport. 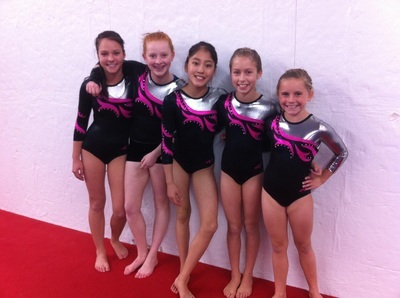 Team Xcel include 5 levels: Bronze, Silver, Gold, Platinum and Diamond. 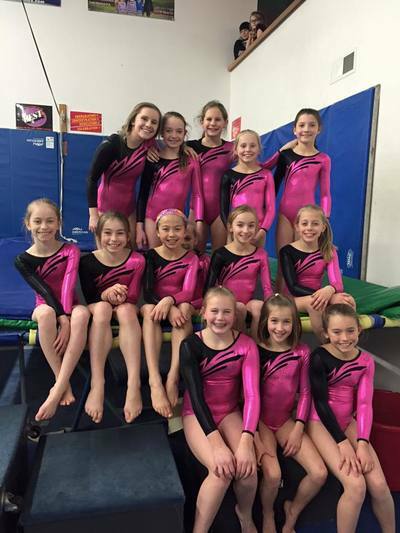 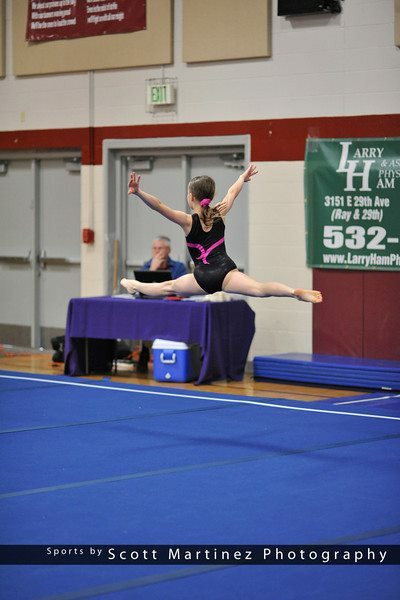 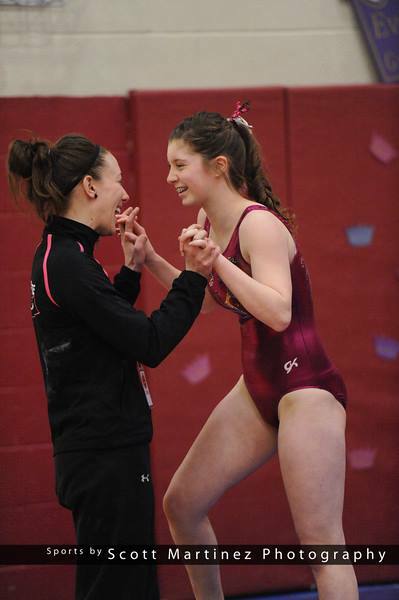 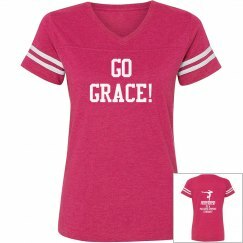 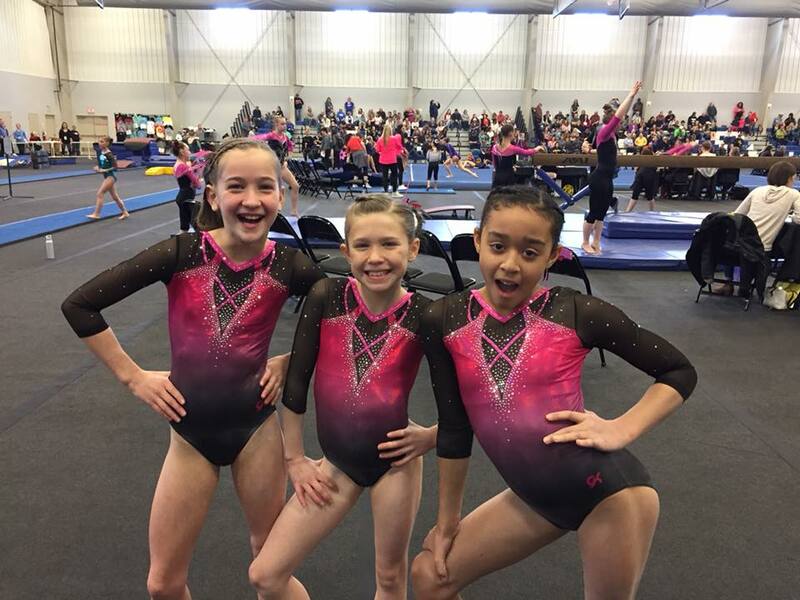 The Xcel program allows girls to compete in club gymnastics as well as school sports. 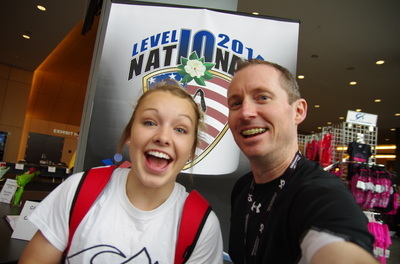 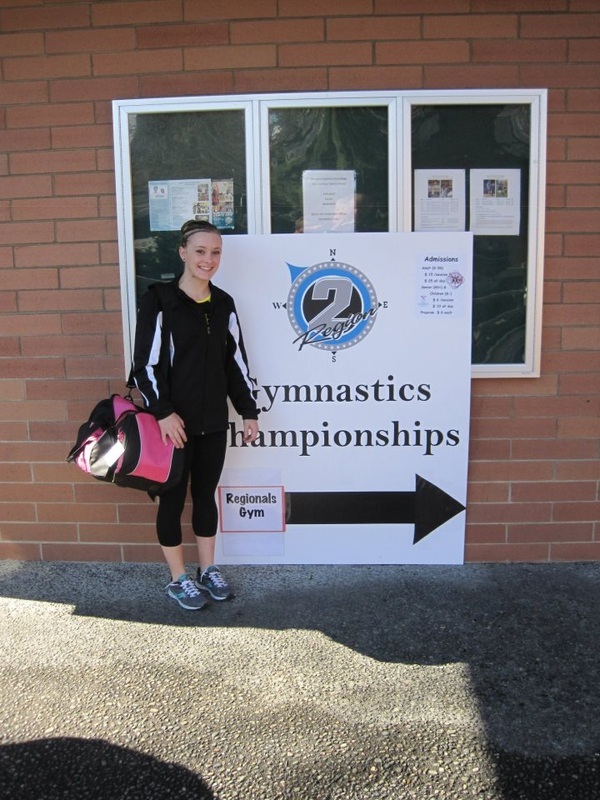 Gymnasts can choose to attend workouts and competitions based on their personal commitment levels. 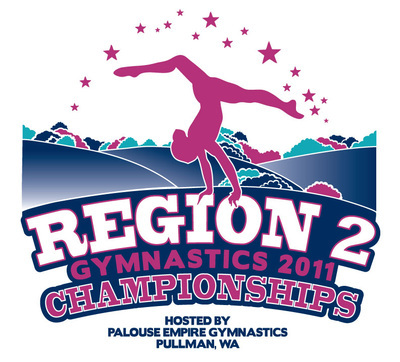 Competitions are within the Inland Northwest with the opportunity to travel further. 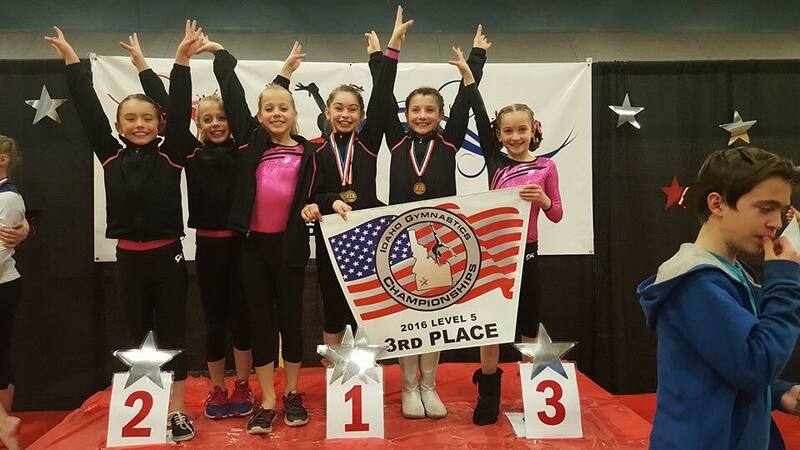 The Junior Olympic (JO) Team includes Levels 3-10. 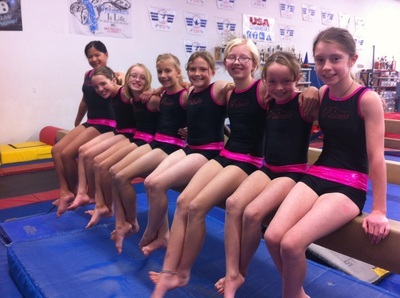 Gymnasts in the JO program have been selected based on their physical abilities. 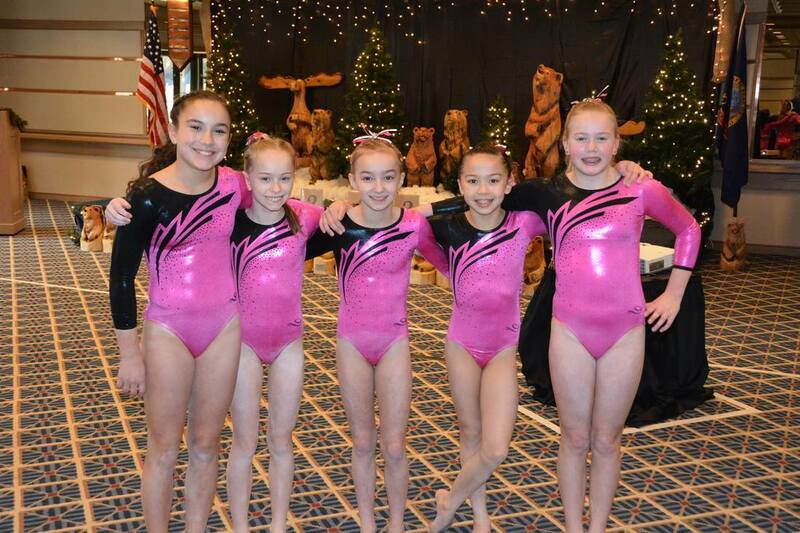 They commit to the year round training program and make gymnastics a priority above other sports. 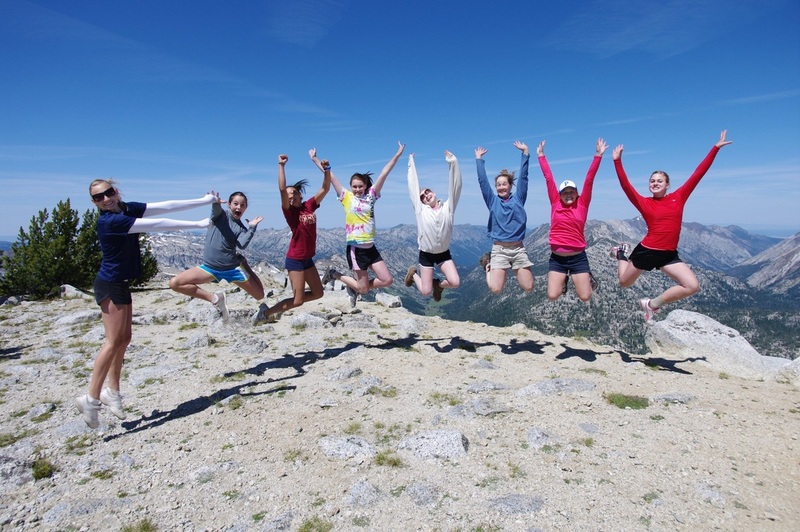 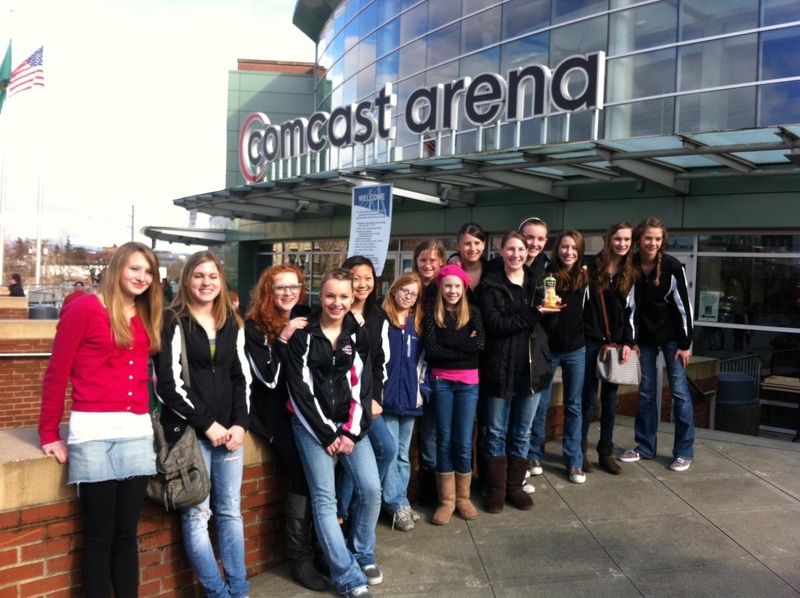 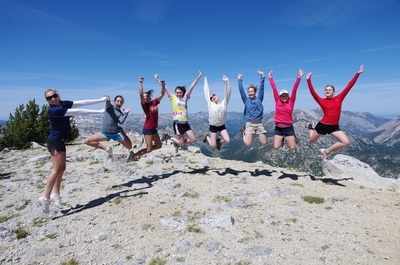 The JO Team travels to competitions within the Pacific Northwest and beyond. 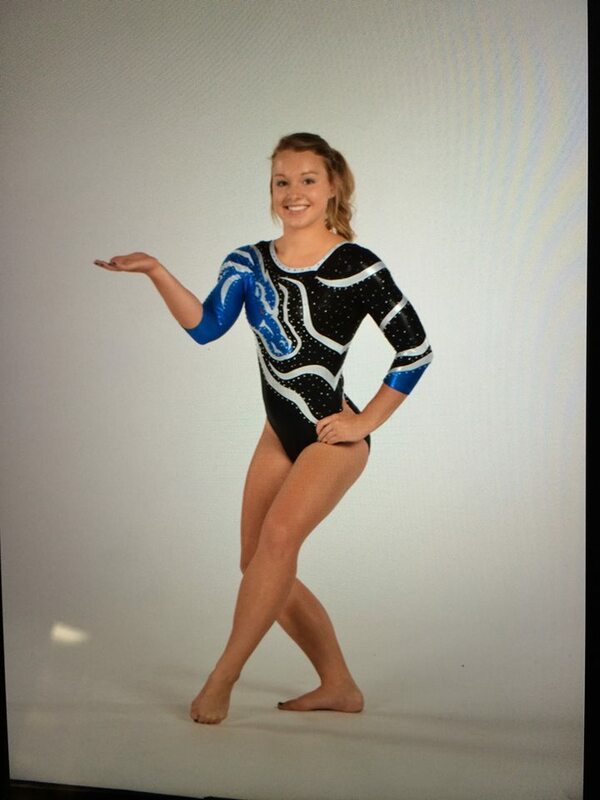 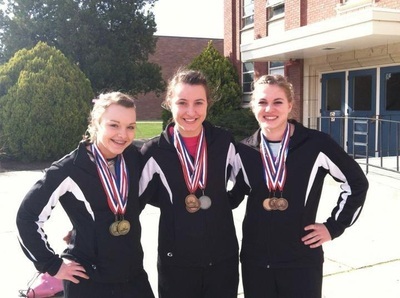 PEG is proud to have three gymnasts compete at the collegiate level.